Anyone who’s ever spent hours in an emergency room knows there must be a better way, and on the Maryland shore, there is. 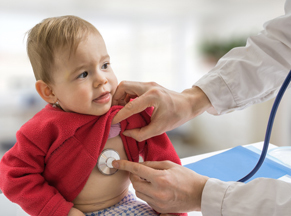 Founded and run by a local ER physician with decades of experience, Your Doc’s In is quality urgent care and occupational health you can trust for the expected, the unexpected and everything in between. 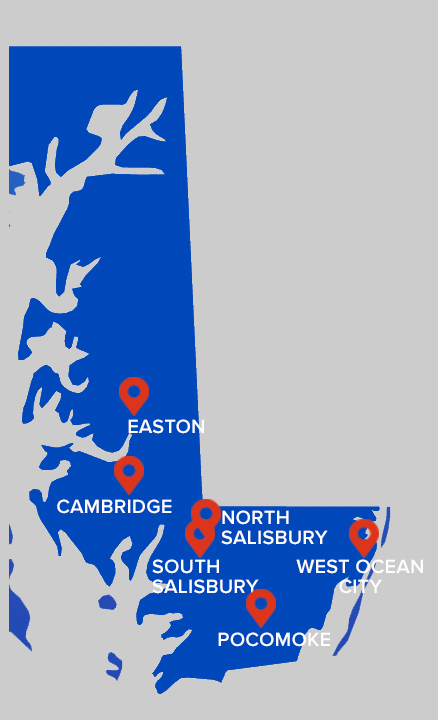 Your Doc’s In makes it easy to receive the urgent medical care you need throughout Maryland’s Eastern Shore. 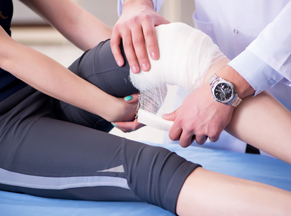 Take advantage of the years of experience our team of doctors, physician assistants, and nurse practitioners brings to the examination room as you receive care for everyday injuries and illnesses. 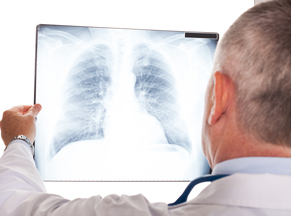 Our immediate care practice is ready to help you when it is most convenient for you, at prices you can afford. 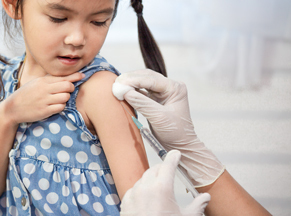 From physicals to flu shots; pediatrics to pneumonia; strep throat to stitches, Your Doc’s In – whether you’re on vacation or on your way to work. Drop in or conveniently schedule an appointment online. 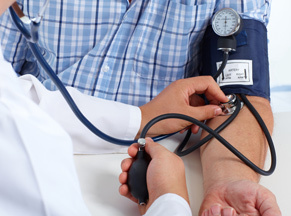 Your Doc’s In accepts most insurance and offers affordable self-pay options. 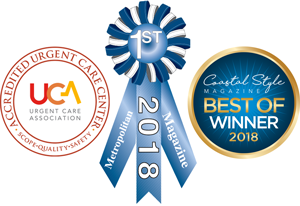 Your Doc's In has been named “Best Urgent Care” 4 Years in a Row, has achieved accreditation standards of quality and safety, and has been awarded 'Best Of' in Urgent Care by The Metropolitan Magazine for 2018! “Their doctors are so compassionate, it is unbelievable. "A wonderful new facility and the staff are outstanding!" "My experience with Your Doc's In has got to be the best experience visiting a doctor's office or hospital." "Great experience...so compassionate! Would highly recommend."